Do you take a holiday? Healthy Cuticles Start with Jessica Jessica Cosmetics CEO Talks Treatments Founder and CEO of Jessica Cosmetics International, Jessica Vartoughian believes cuticles and fingernails must be cared for and maintained like the skin with a regimen unique to the individual. Founder and CEO of Jessica Cosmetics International, Jessica Vartoughian believes nails must be cared for and maintained like the skin with a regimen unique to the individual. Sold worldwide, the Jessica product line boasts a wide assortment of treatment products, more than 230 Custom Colors, Phenom, Effects, the GELeration Soak-Off Gel System, Zen Spa Pedicure, and Fusion 2.5.2 Pedicure. NAILS asked Vartoughian for advice about nail treatments. 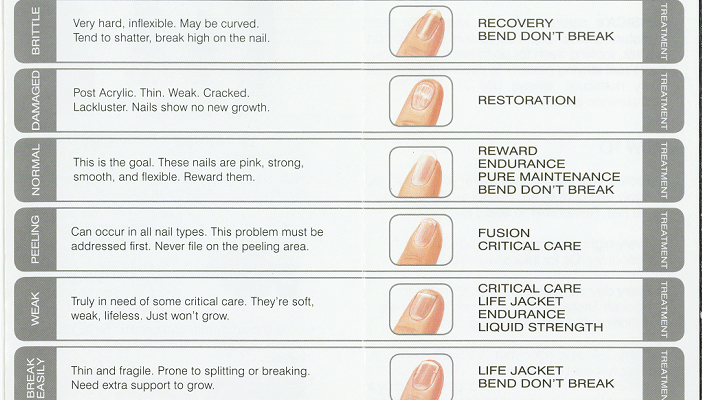 What is your advice to nail techs on how to assess their clients’ nails to know what kind of treatment products would be most beneficial? Vartoughian: Analyzing your clients’ nails is the cornerstone of my system and a key benefit in keeping lifelong clients….